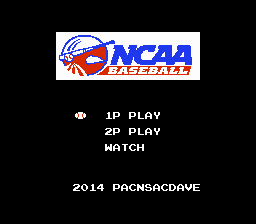 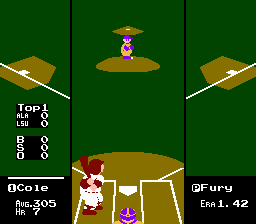 This hack changes all of the pro teams on RBI Baseball for the NES to college teams. 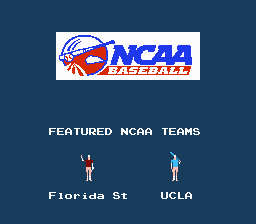 All teams have revised 2014 rosters, as well as their team colors. 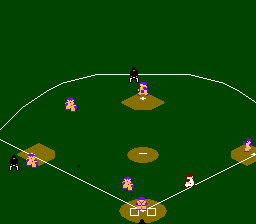 Other slight adjustments were made as well.